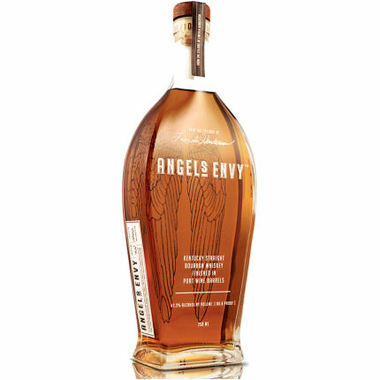 Angel’s Envy, a super-premium Kentucky Straight bourbon whiskey of uncompromising character and quality, the best bourbon we tasted in 2016. This small batch artisan bourbon is the culmination of the late Master Distiller Lincoln Henderson’s storied career. He chose to return to the original process of hand-blending whiskey in small batches of 8-12 port wine barrels, making decisions based on a specific taste profile. Each batch, or Expression, is allowed to develop naturally, creating nuances in the bourbon from year to year. As far as the name goes, it’s well accepted that amount of bourbon lost to evaporation during the aging process is known as the “angel’s share.” We felt heavenly sipping this exceptionally smooth, rich, nuanced and refined bourbon. BOOKS MAKE GREAT PRESENTS: THE BELGIAN BEER BOOK, Lanoo Publishers, is a massive tome by Erik Verdonck and Luc De Raedemaeker that will serve as your complete guide to Belgium, its cafe culture, and its beers. This book features an interpretation and taste analysis of 133 beers plus practical tips on storing, tasting and storing. Excellent food pairings will assure your knowledge of beer cuisine is up to date. Finally, this exhaustive guide will help you plan your next brewery visit. There is simply no better way to understand Belgium beers than with this very informative book. BOLD AND BRIGHT, Chic and exuberant interior inspiration from Brazil by Maira Serra Teixeira, Ryland, Peters & Small publishers, dramatically reveals the relatively undiscovered world of Brazilian interiors with all their special verve, sophistication and confidence. From city perches to jungle country homes, this is a fascinating glimpse into real-life Brazilian homes, some glossy and modern, some rustic and rough-hewn. THE RAGLAN ROAD COOKBOOK: Inside America’s Favorite Irish Pub, Mitchell Beazley publishers, by Kevin Dundon and Neil Cubley, a warm and humorous cookbook with bedazzling photos that celebrates the delights of the traditional Irish pub and features recipes from Kevin’s Raglan Road restaurant in Florida. Full of warm, hearty family recipes, it also features Irish history, snapshots of Irish life and charming anecdotes, a big book with a lot of character and valuable recipes. IT’S SNOWING IN HAWAII by Mike Guardia and illustrated by Melanie Stephens, Willow Clubhouse Books, an amusing tale of the first snowstorm to ever hit Hawaii. Written in clever verse, say goodby to tropical weather and white sand beaches and “Aloha” to snow, this is a magical journey over the snow-filled sands of Waikiki with Hawaiian flannel shirts and bearskin hula skirt. Kids will love this silly story. SALT, Cooking With The World’s Most Popular Seasoning, by Valerie Aikman-Smith, Ryland Peters & Small publishers. The top cook and food stylist breaks down the tastes of different salts and then proceeds to share recipes for more than 50 appetizers, mains, sides seasoned rubs, cocktails and more. MINCEMEAT, The Education of an Italian Chef by Leonardo Lucarelli, Other Press publishers, a daring an honest memoir of Lucarelli’s vivid and powerful experiences–hilarious, heartbreaking, sordid and absolutely riveting. PALEO SOUPS & STEWS by Simone Miller, Victory Belt Publishing, over 100 delectable recipes for every season, course and occasion. Nourishing and nutrient-dense one-pot meals that will leave you deeply satisfied. Drool-worthy photos photos accompany each recipe. 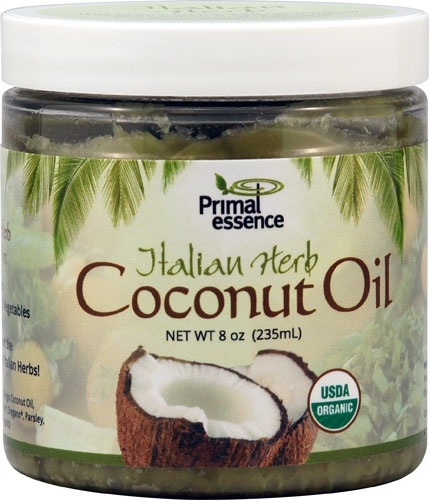 A must-have resource for every kitchen regardless of your cooking preferences.